Castle Graphics can help you make an impact in a variety of ways. 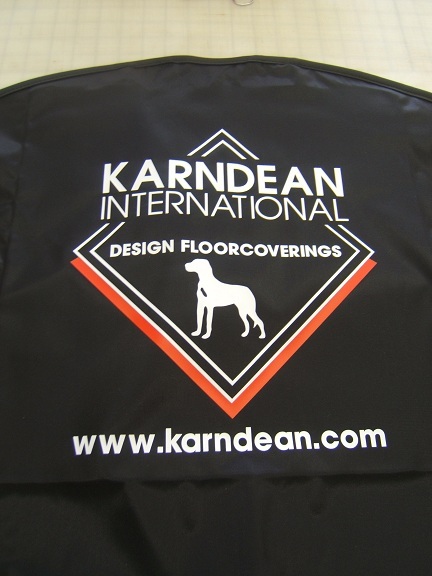 One is to display your logo or design onto garments. 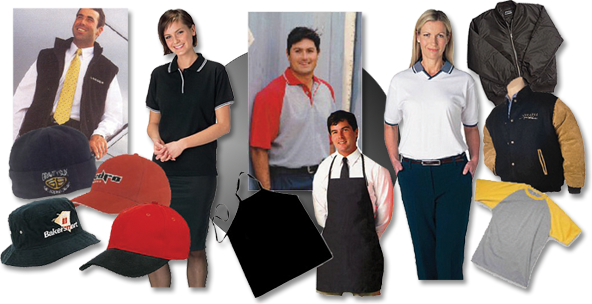 We can supply and embroider garments such as T-shirts, polo shirts, sweat shirts, knitwear, fleeces, caps, Hi-vis vests and jackets and much more. 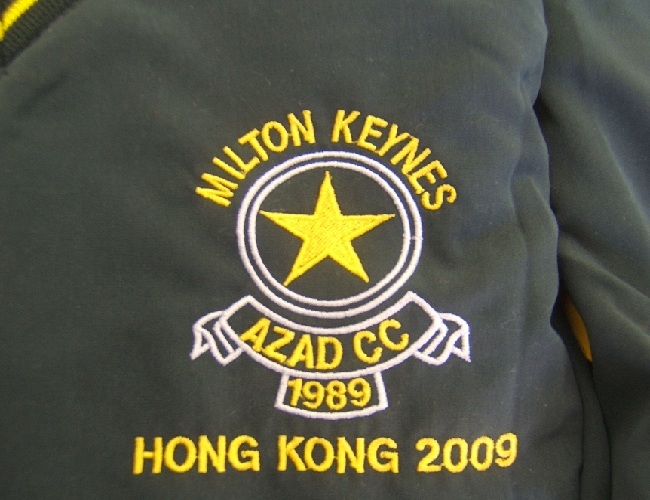 We can also embroider onto garments supplied by yourselves. 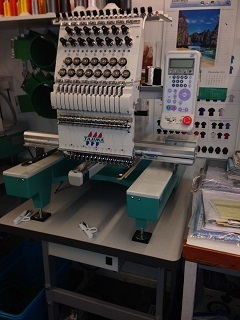 We have no minimum order and can offer a quick turn-around on all orders (whether it is 2 or 2,000). 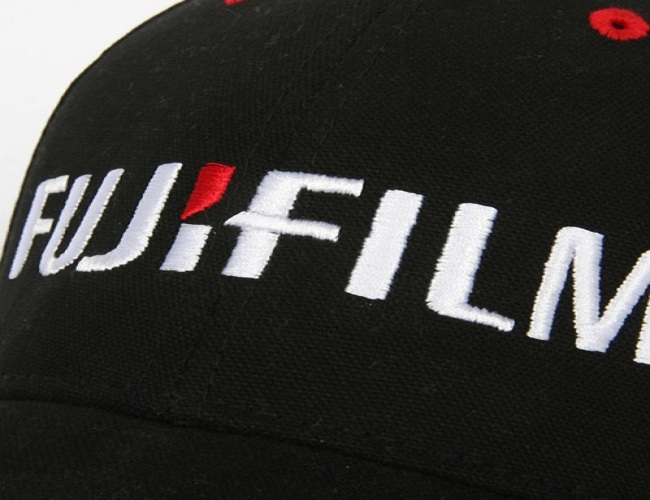 We have the latest embroidery Software, allowing your logo to be digitized and stored on file. 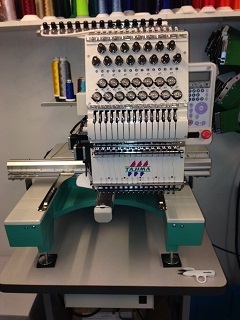 We also offer a heat-press option, which is useful for sportswear, football clubs etc, where large logos are required. 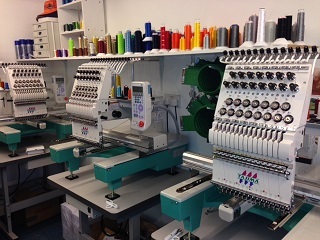 Multi-coloured logos can also be produced.